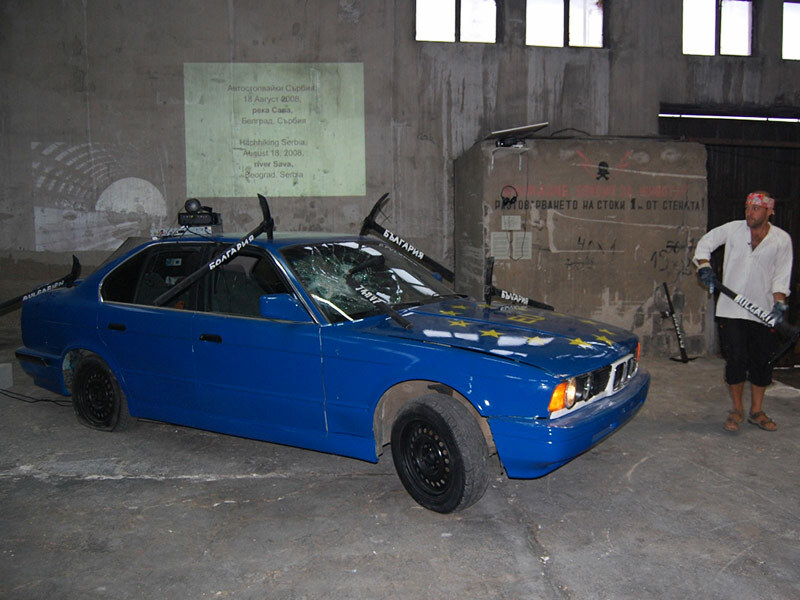 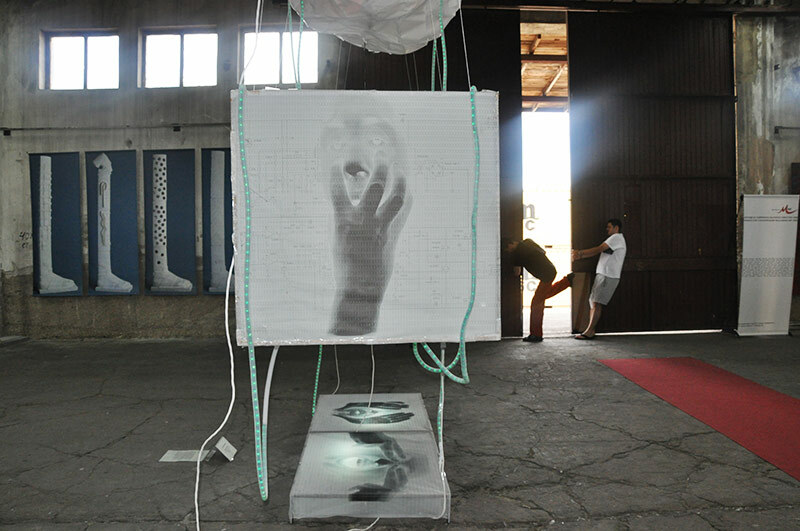 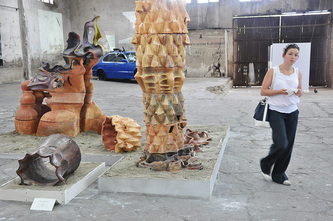 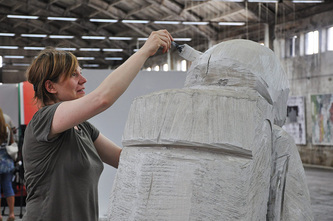 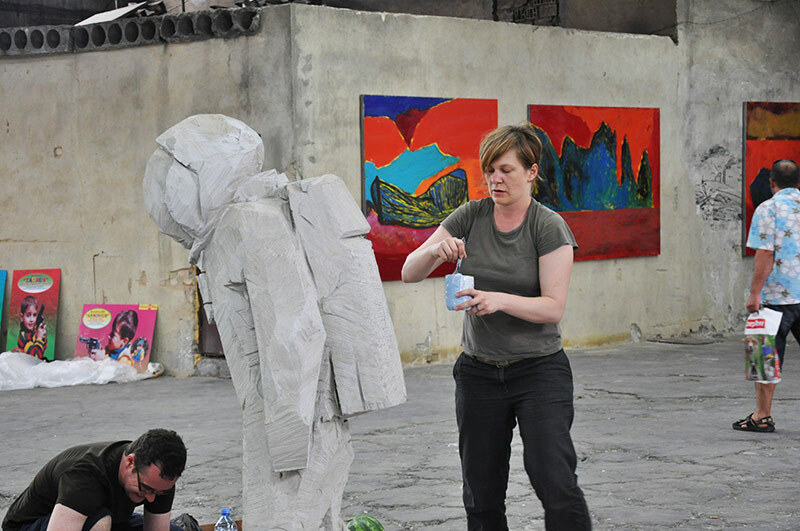 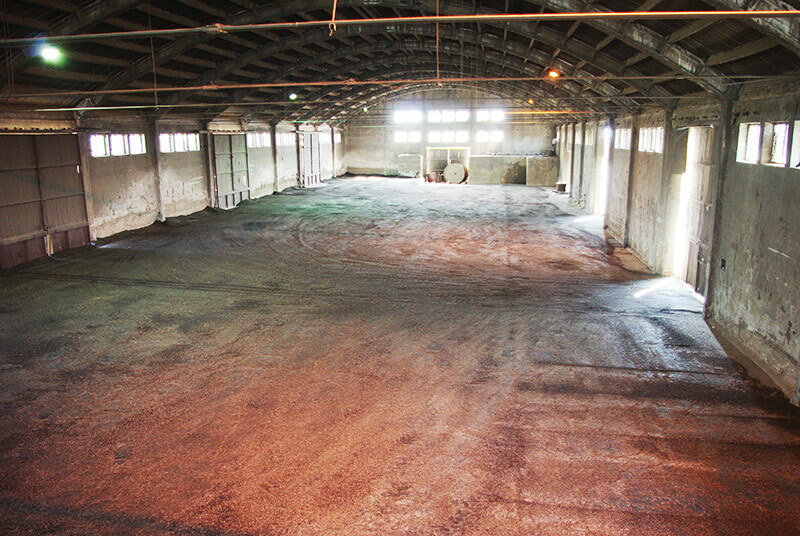 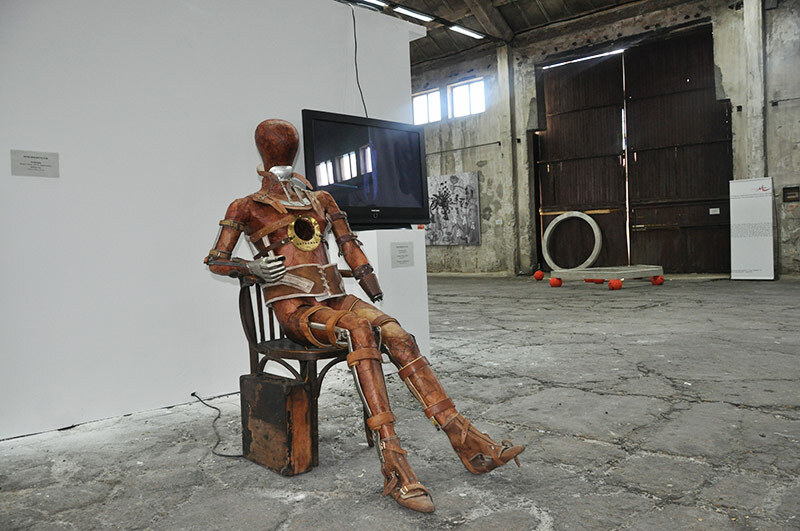 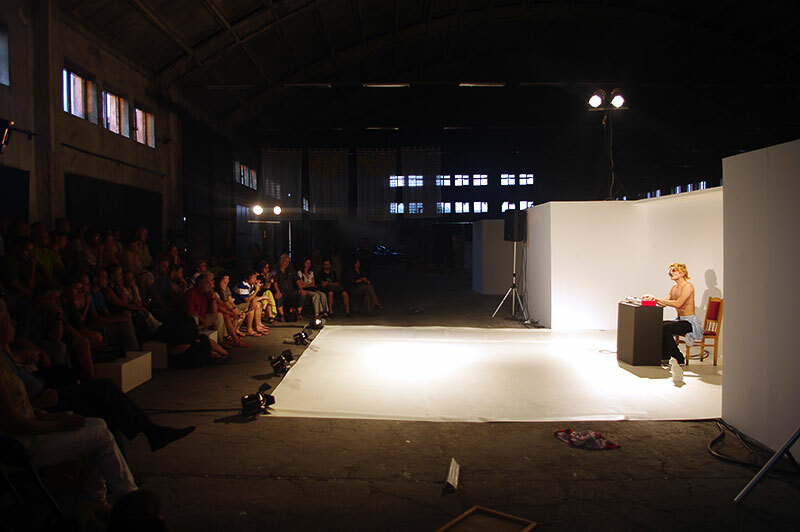 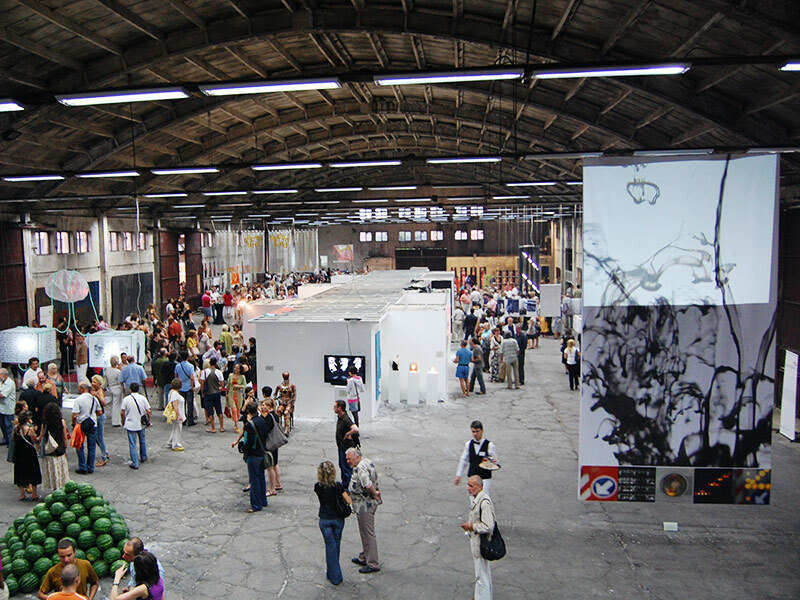 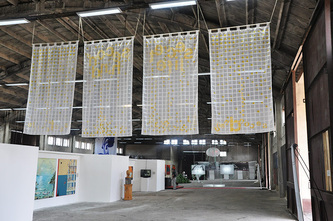 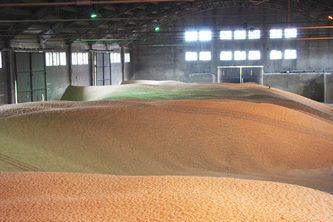 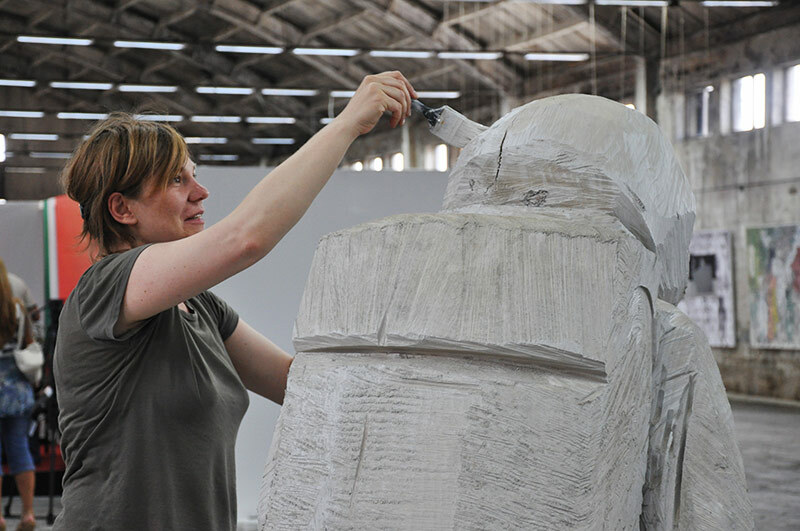 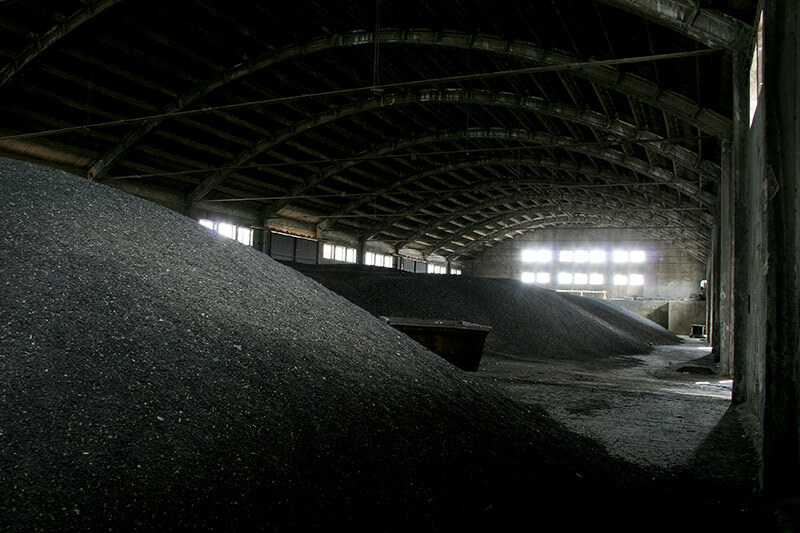 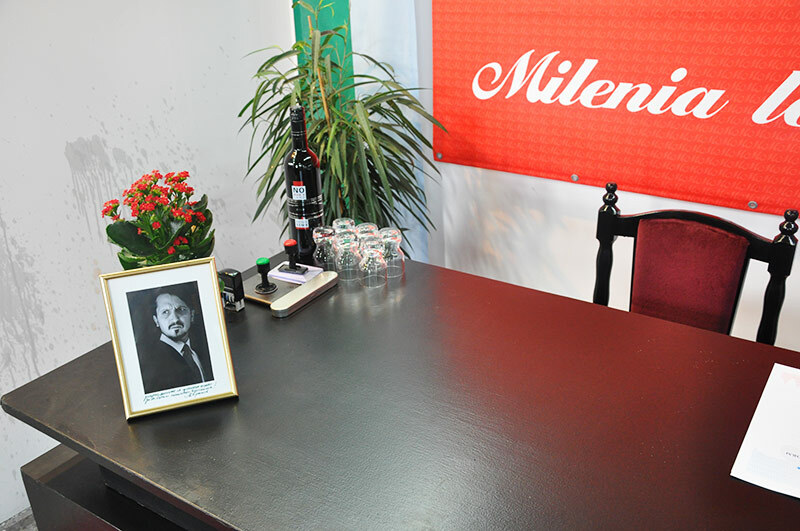 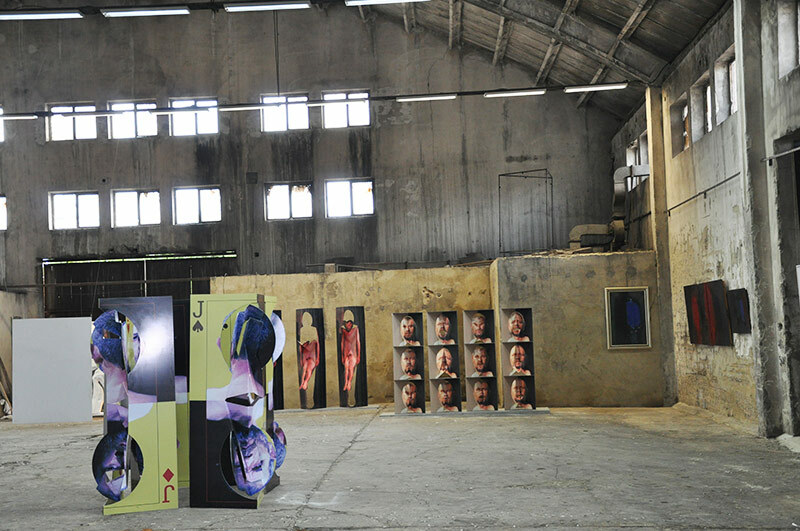 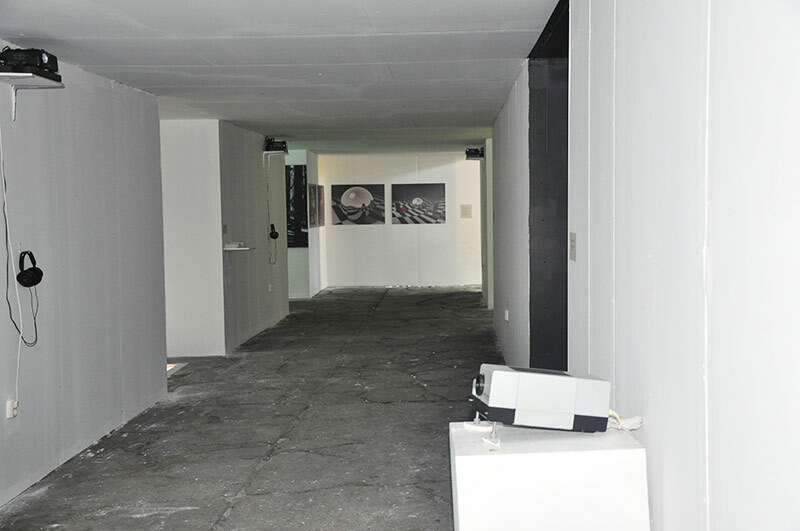 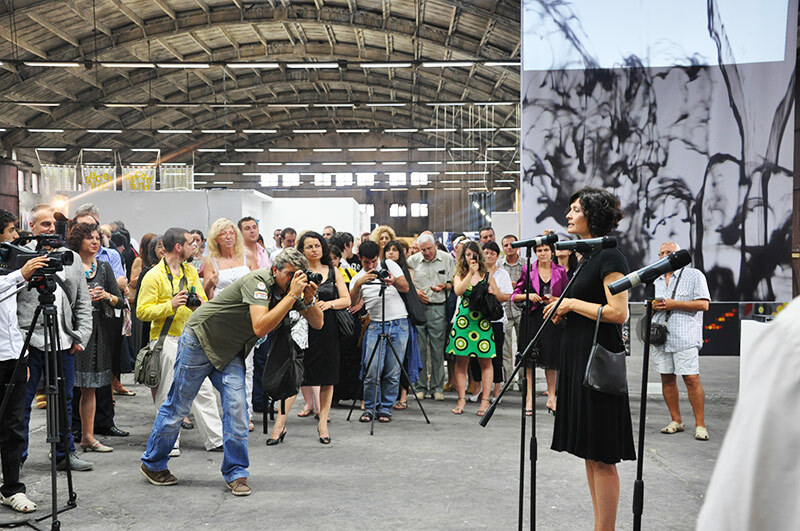 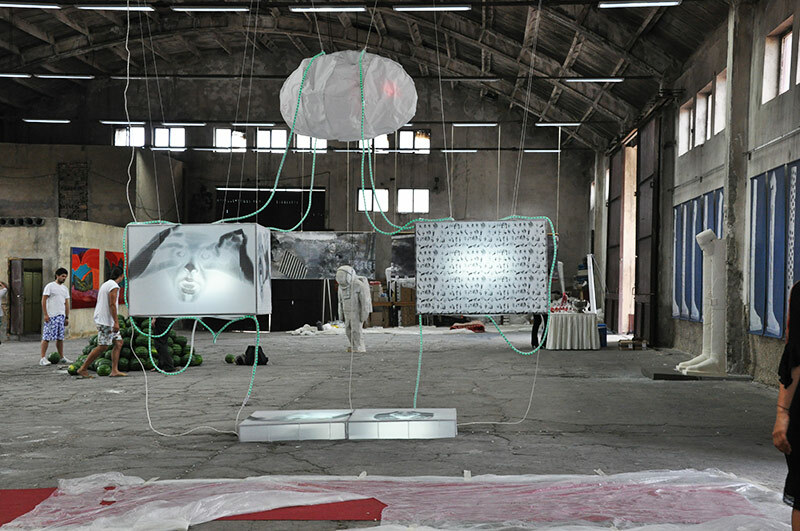 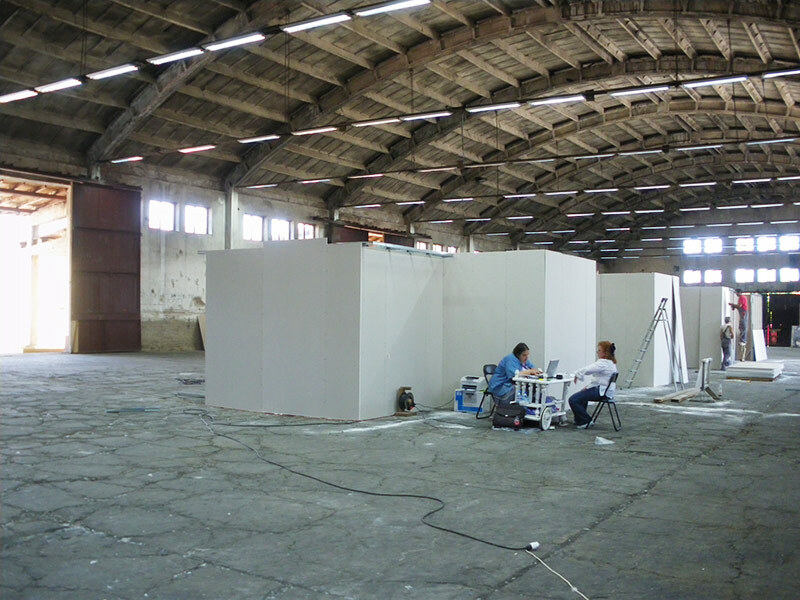 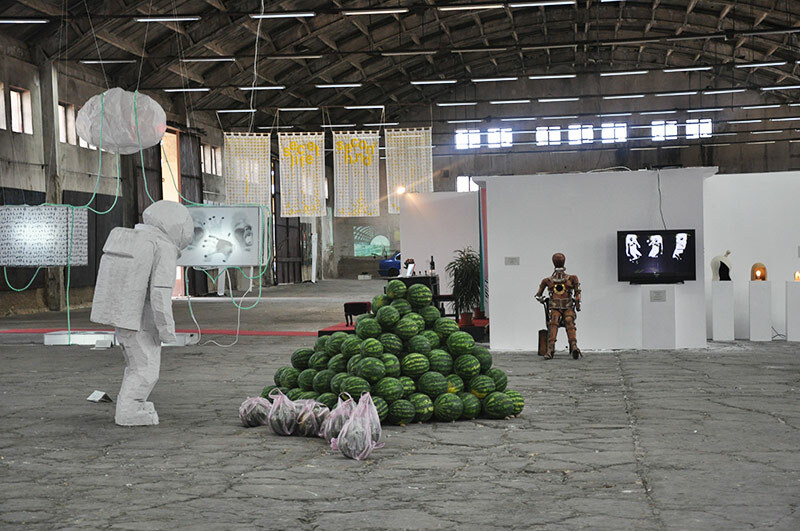 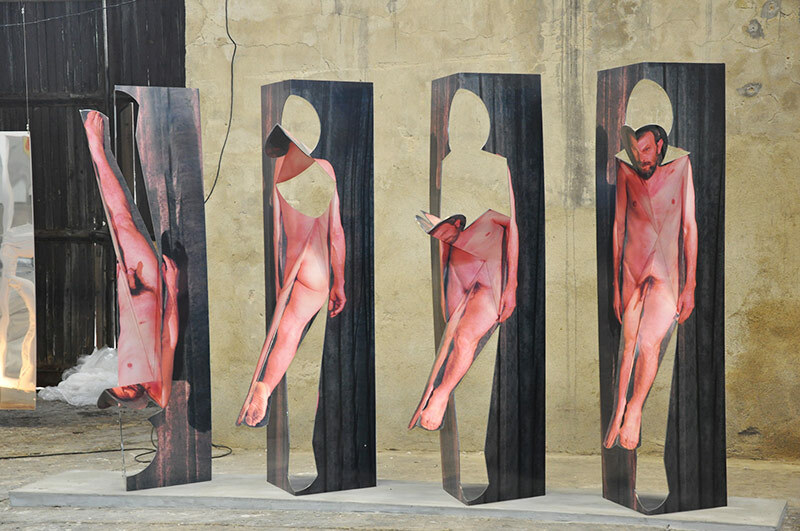 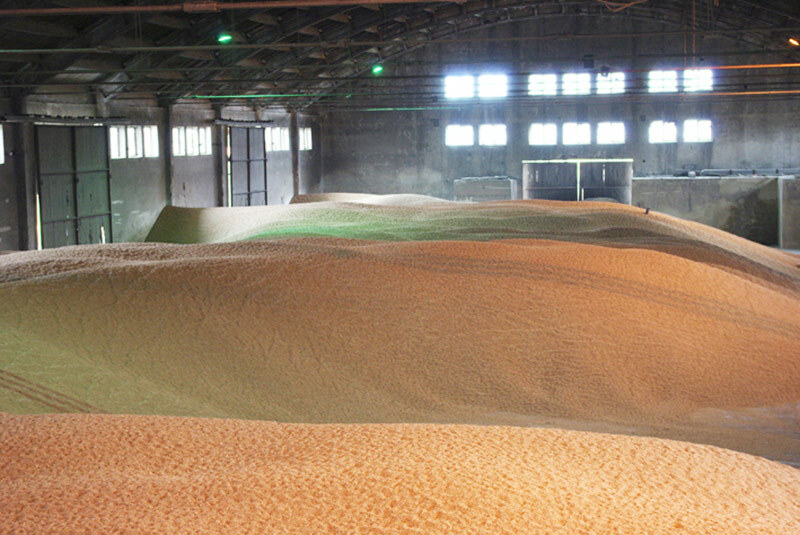 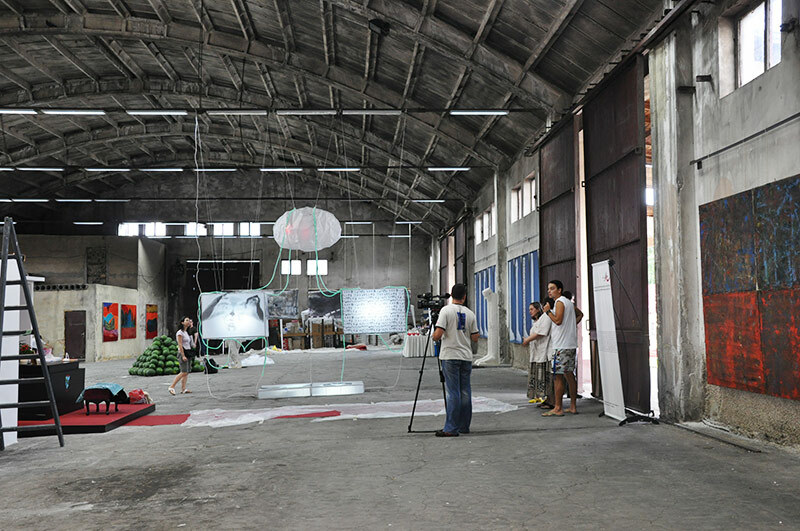 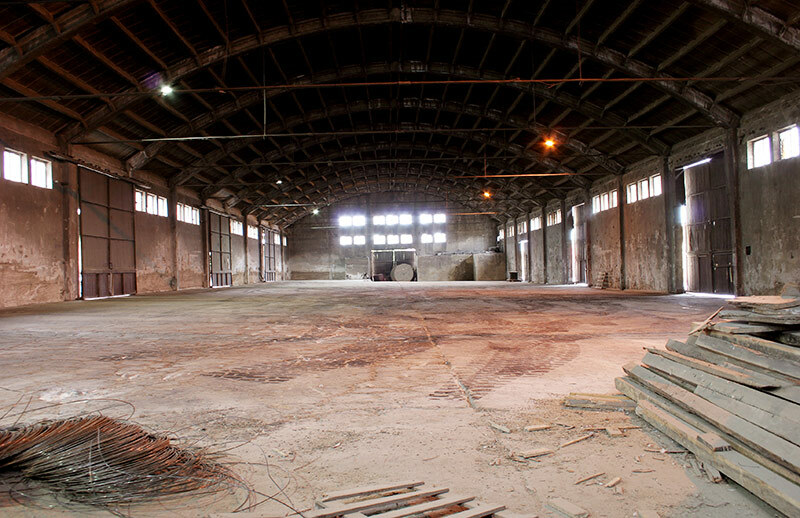 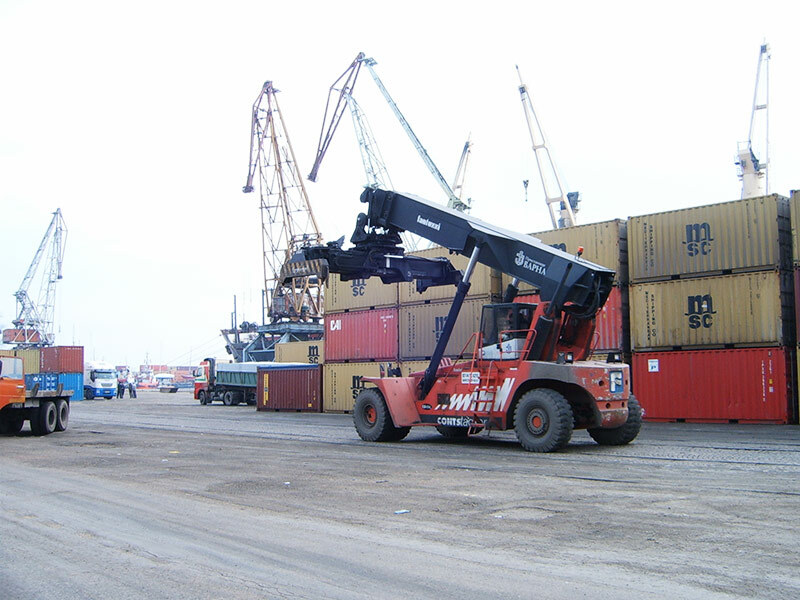 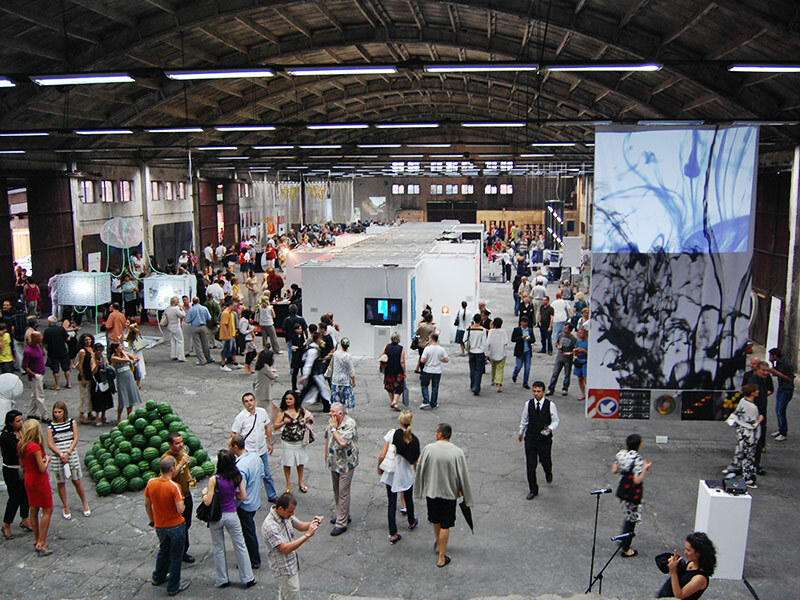 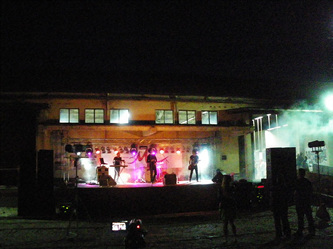 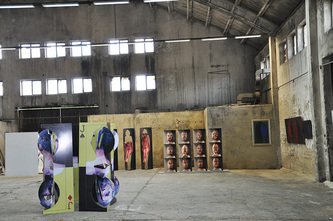 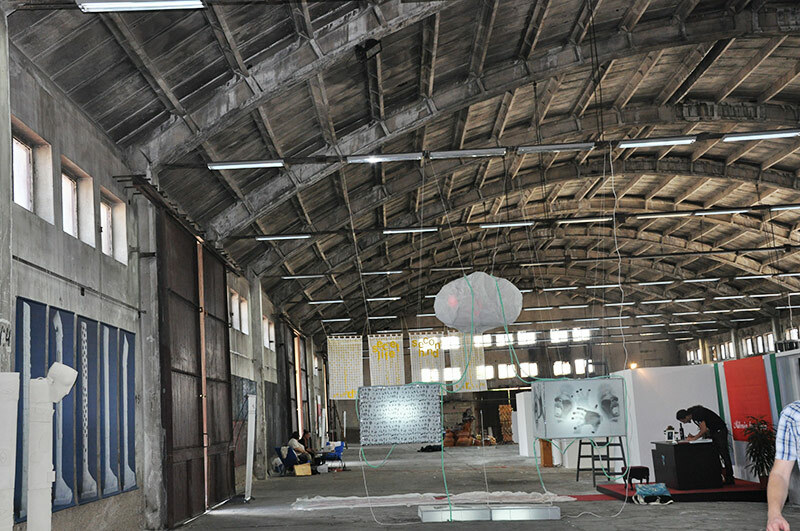 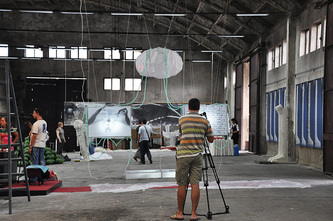 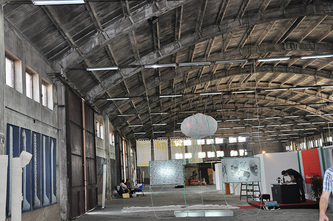 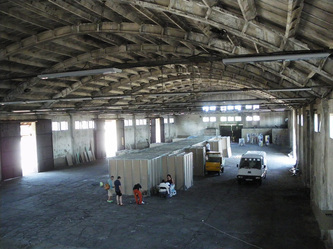 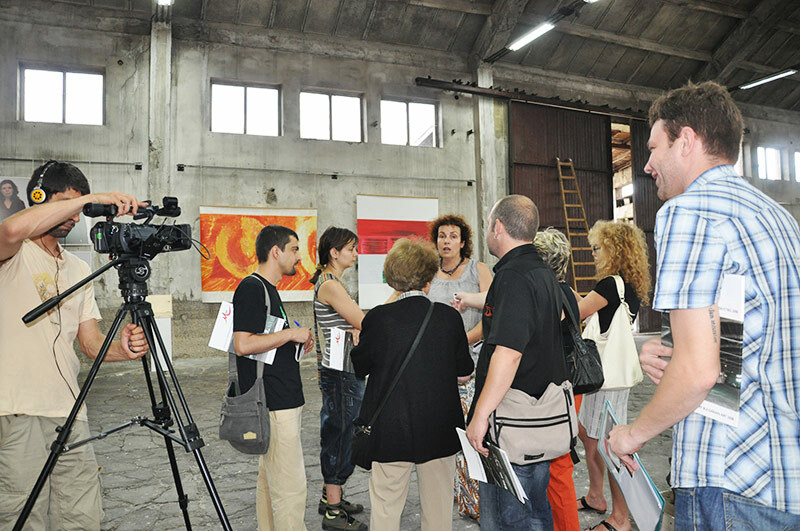 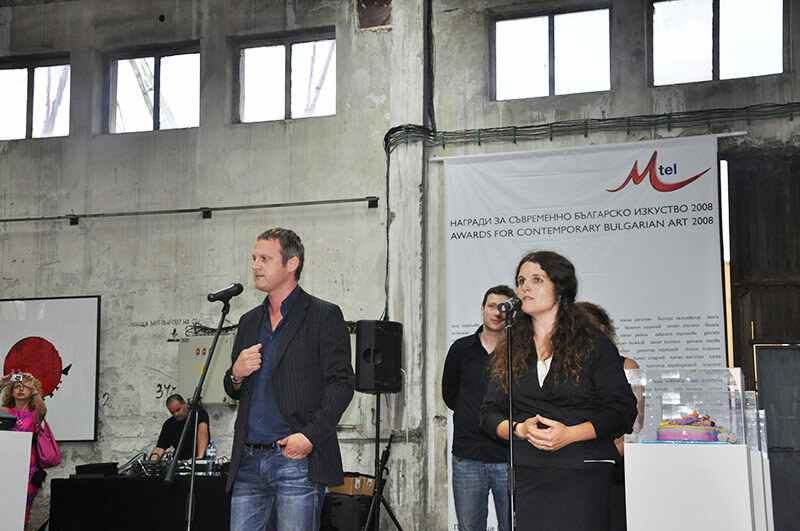 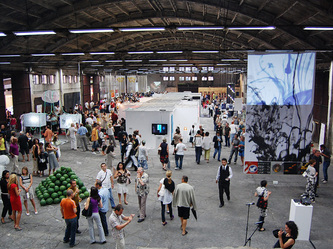 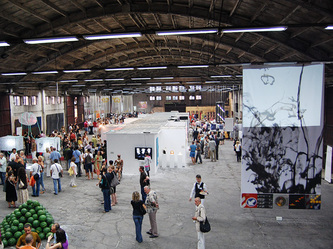 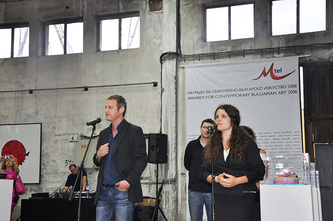 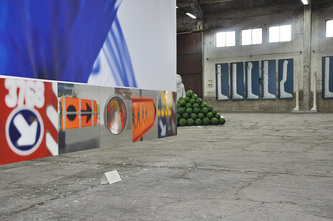 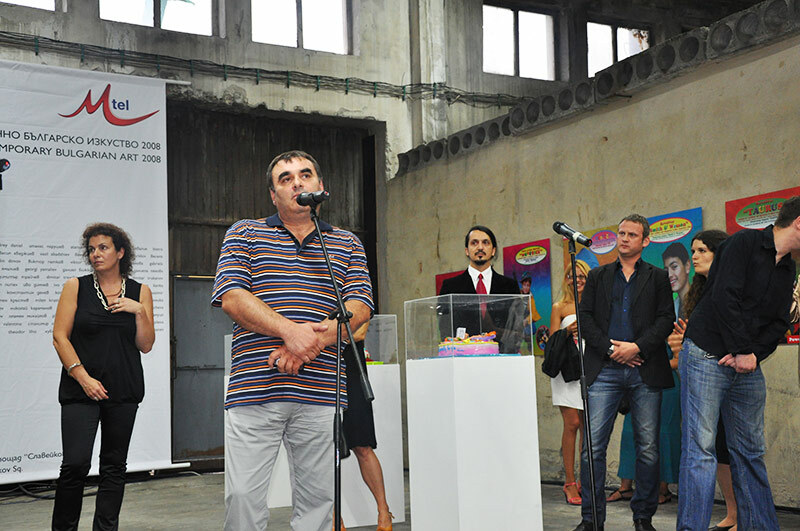 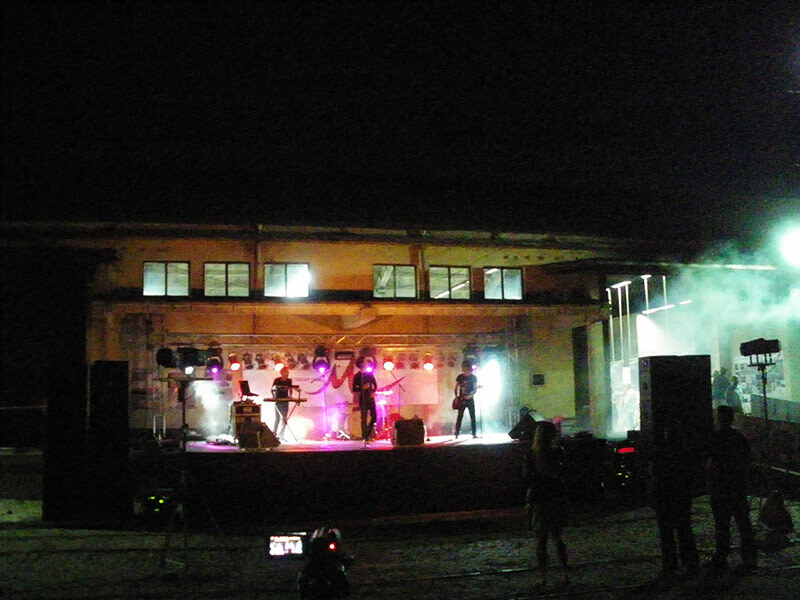 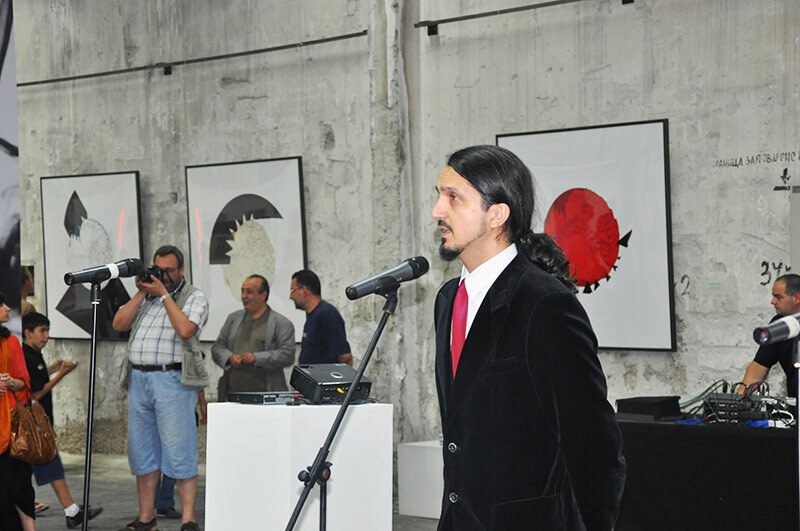 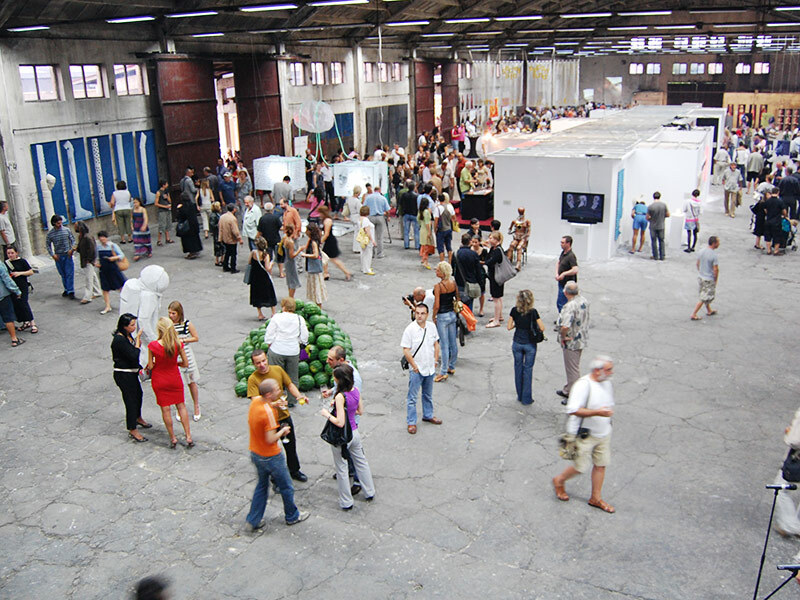 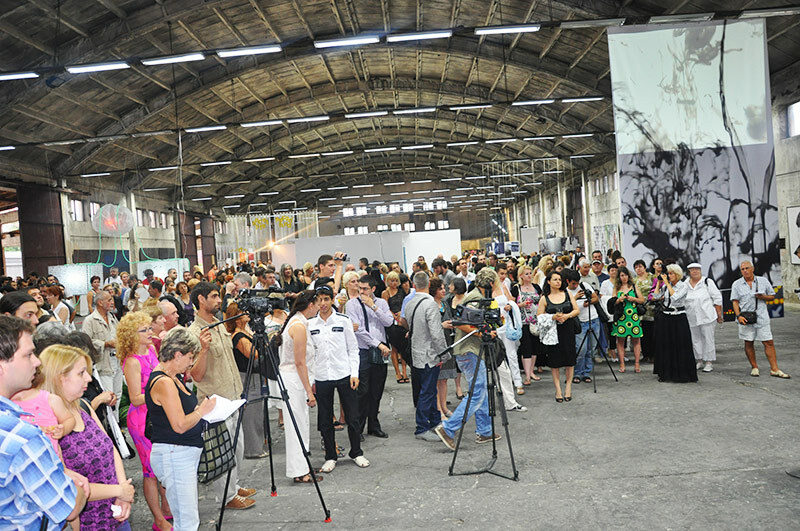 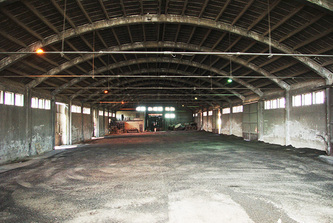 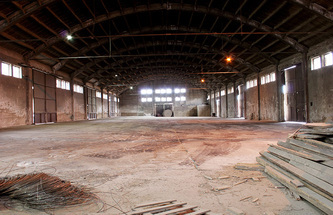 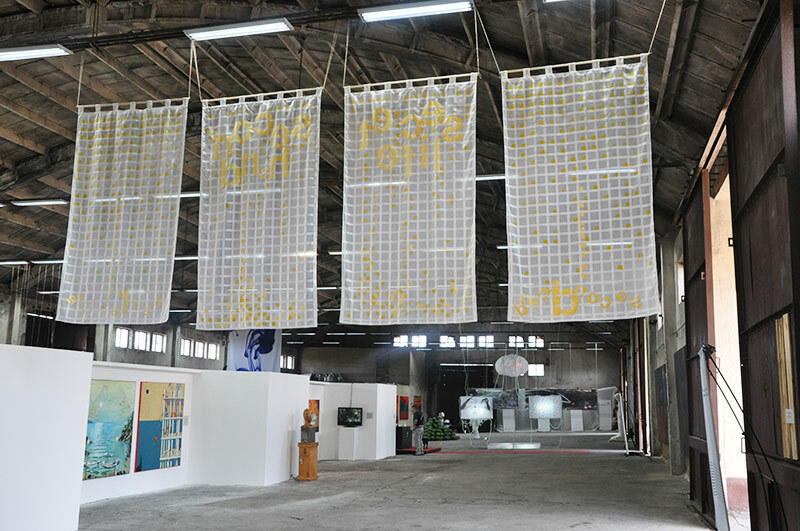 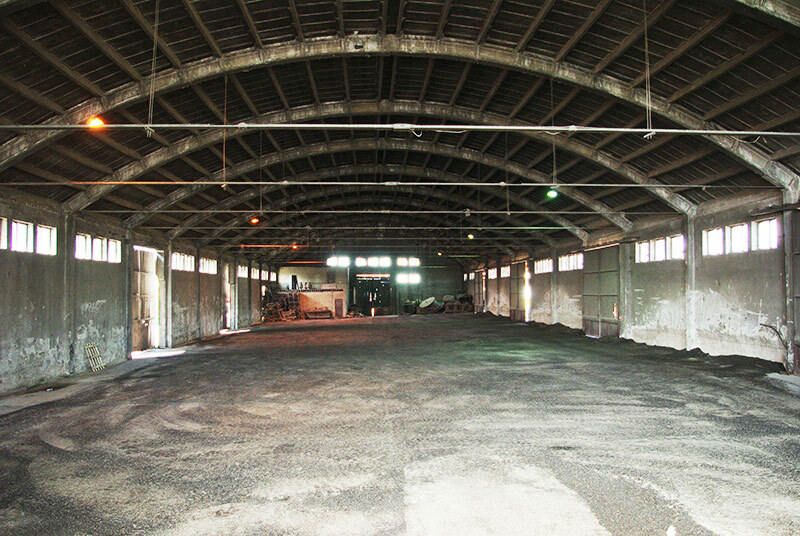 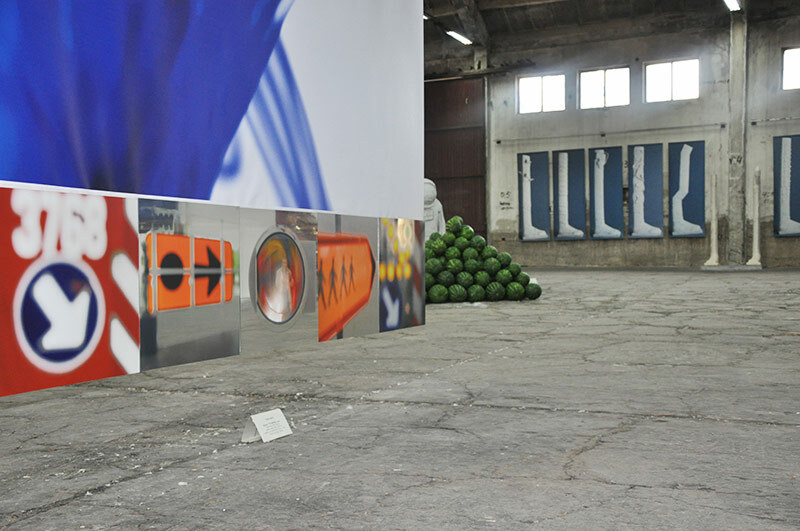 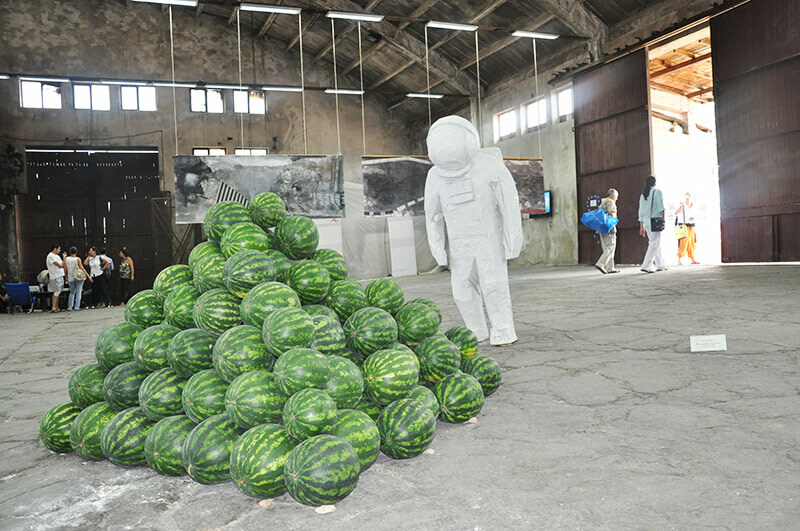 M-Tel Awards for Contemporary Bulgarian Art in Varna “took possession” of one of the oldest warehouses at the industrial port. 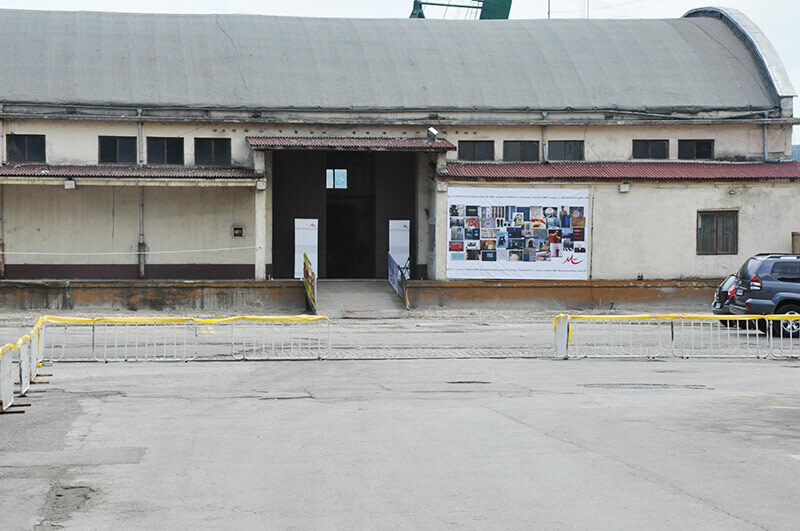 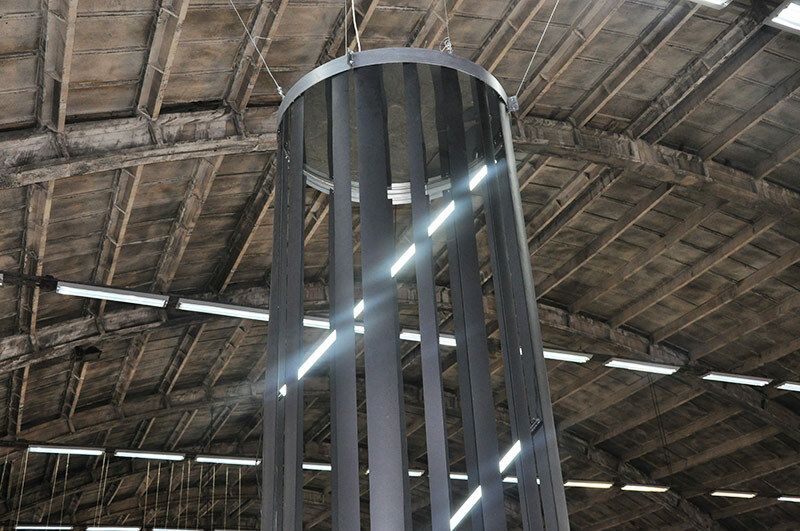 Besides the complex preparatory work for readjusting the building’s interior involving a substantial part of the personnel and the technical facilities of the port, it proved necessary to ensure special access for the public to the exhibition area. 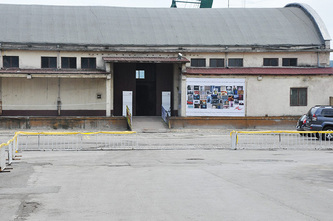 The port is a customs zone where free movement is restricted, and this called for marking off with containers a special entranceway for the spectators. 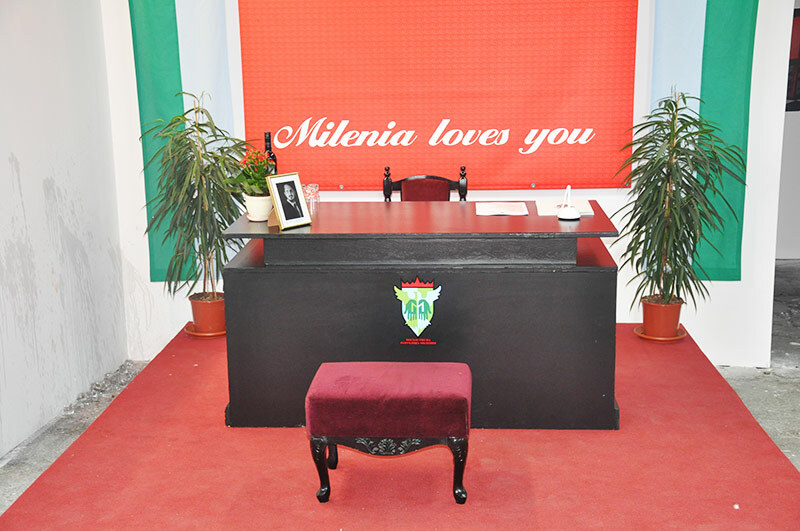 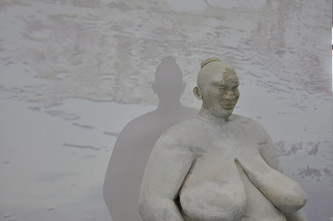 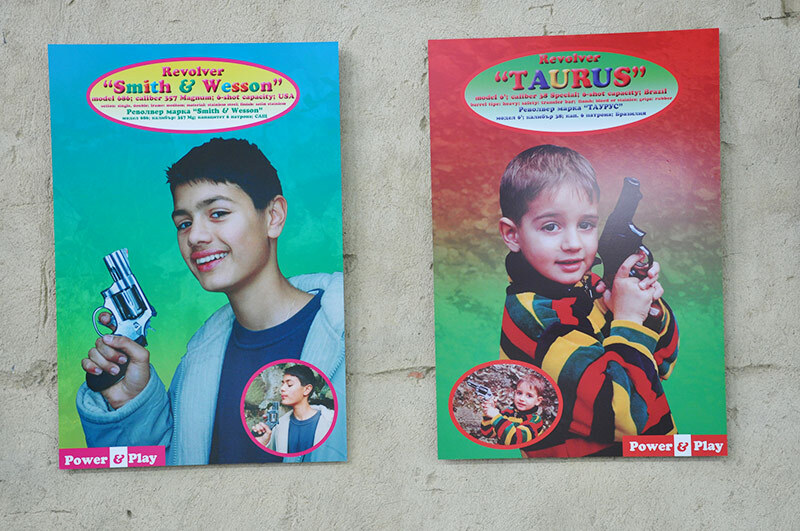 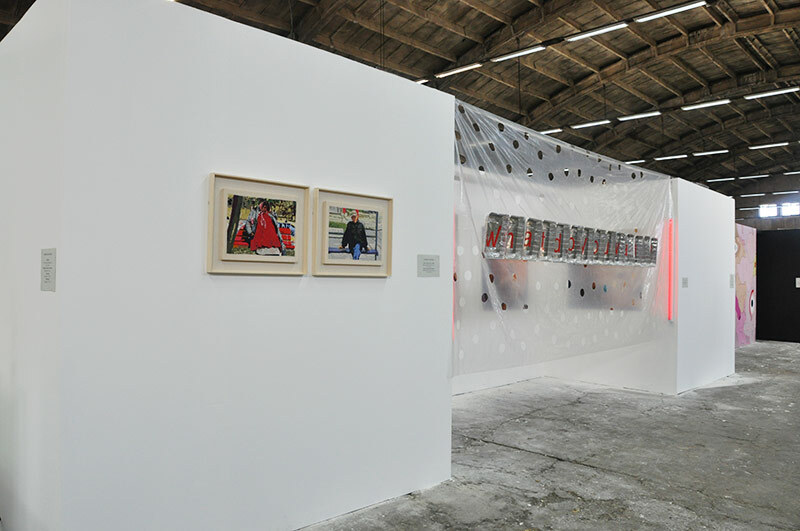 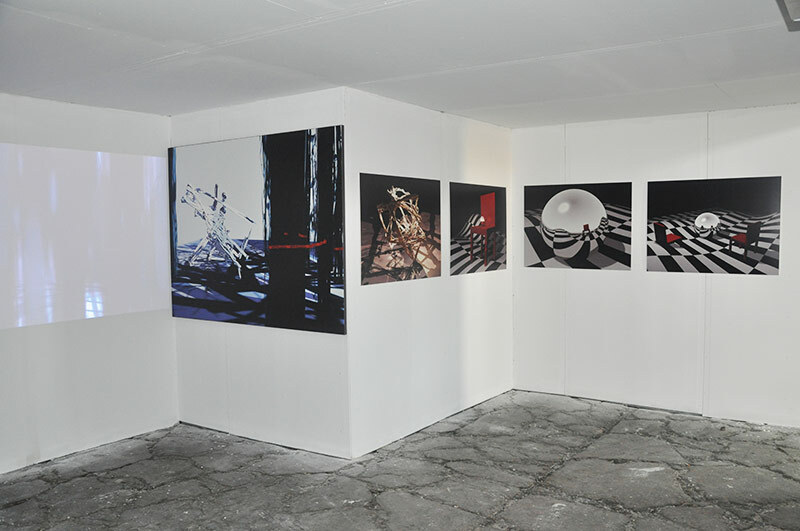 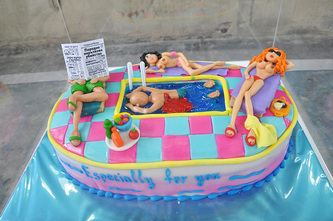 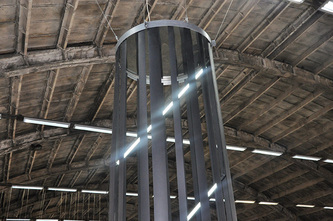 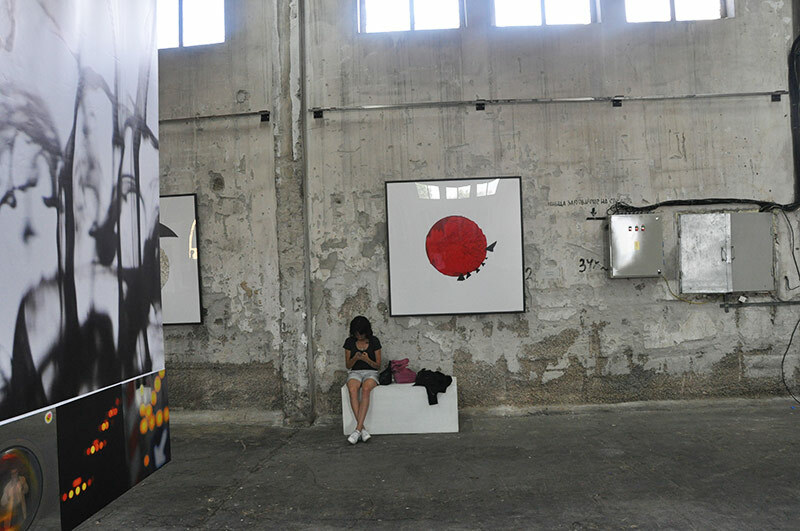 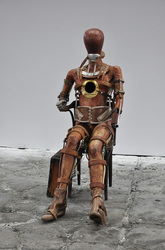 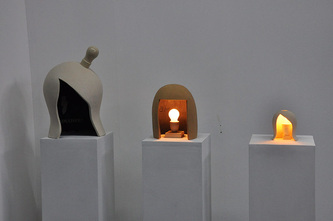 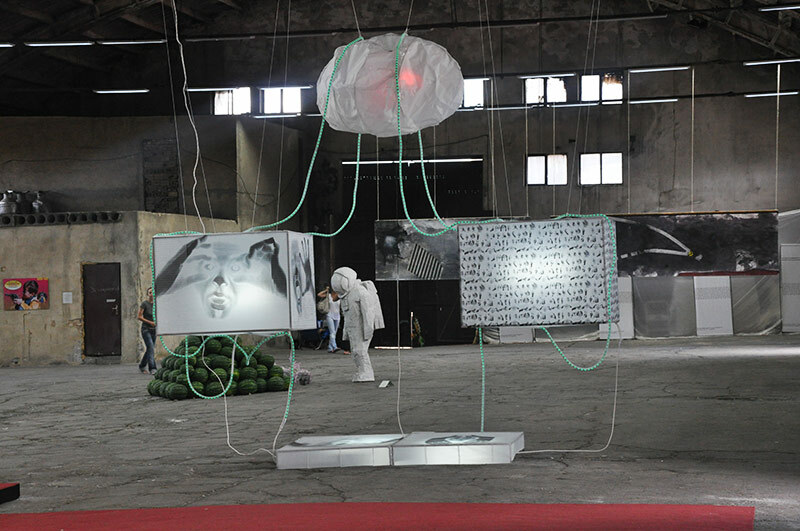 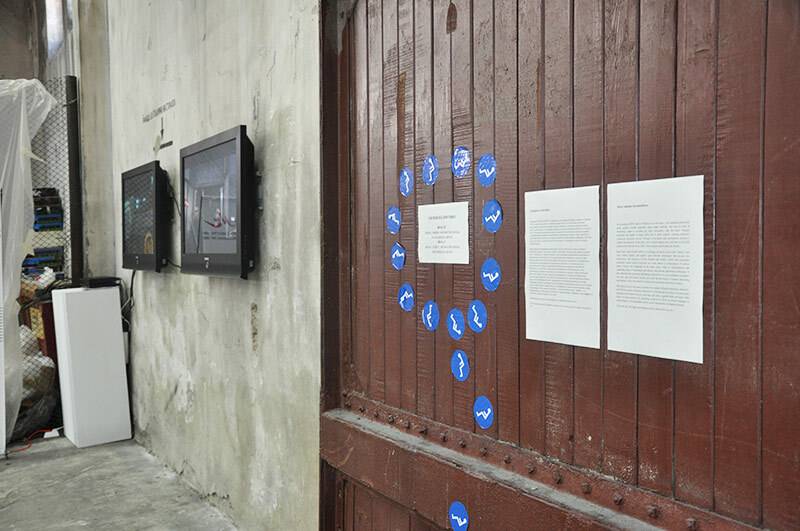 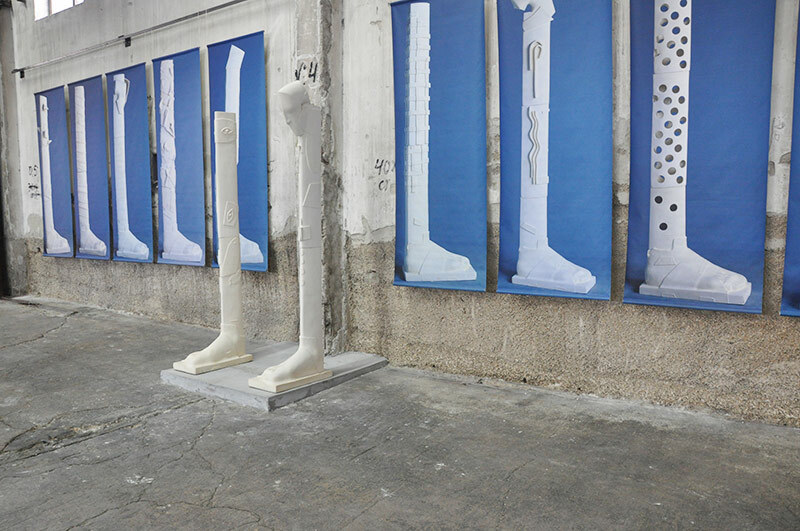 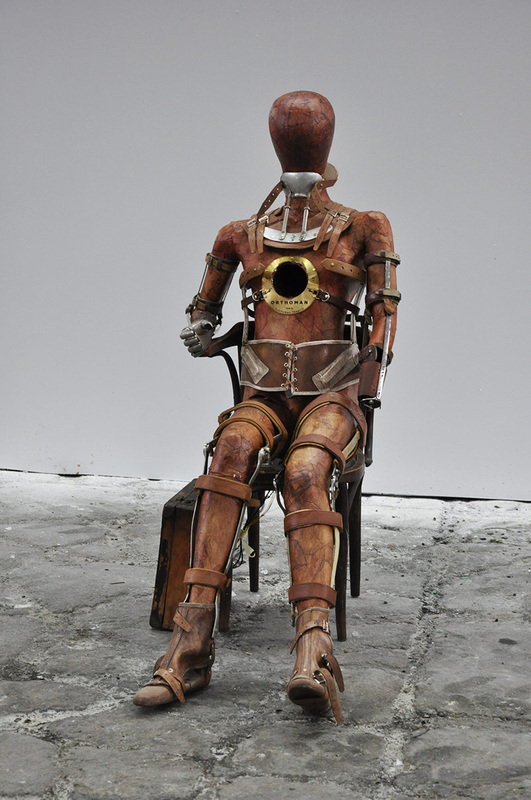 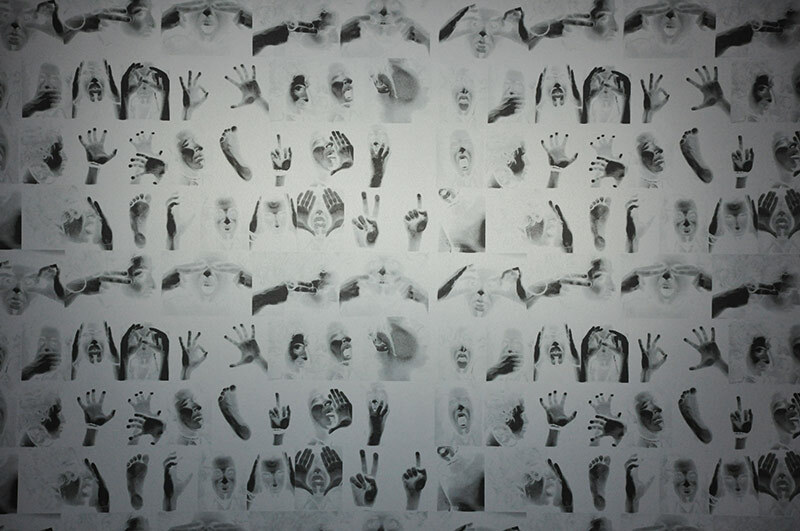 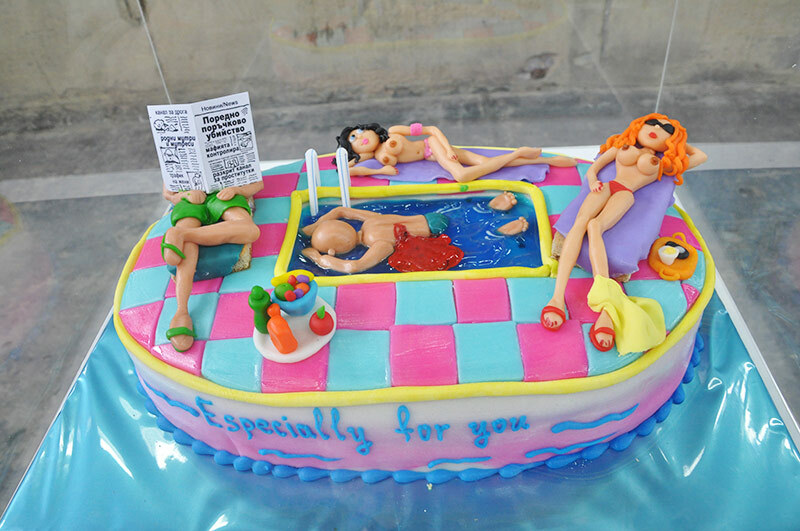 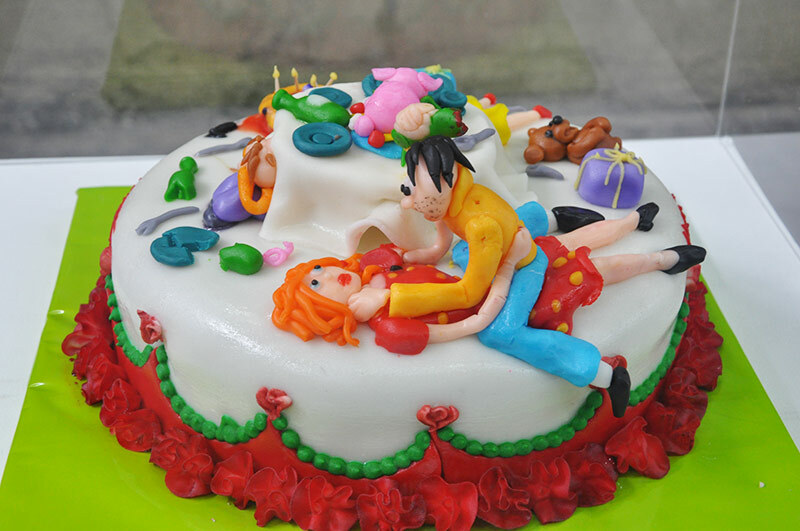 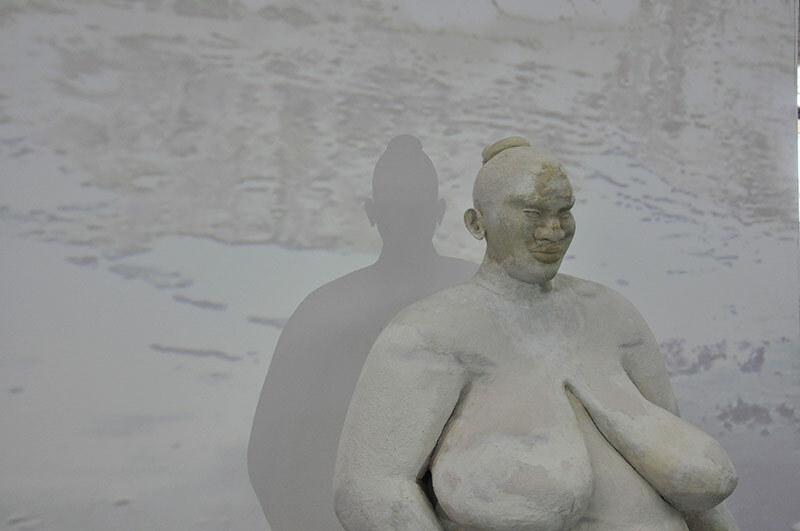 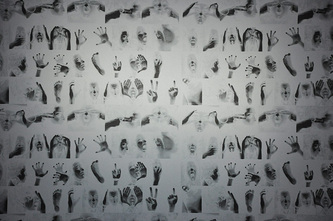 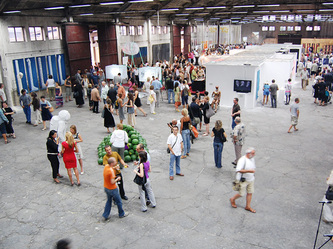 The exhibition became the cultural event of 2009 most widely commented by the media and was accordingly nominated for the British PR SABRE Awards. 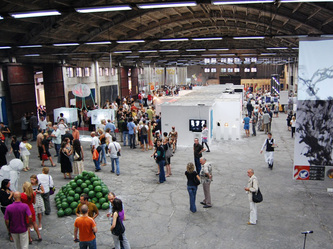 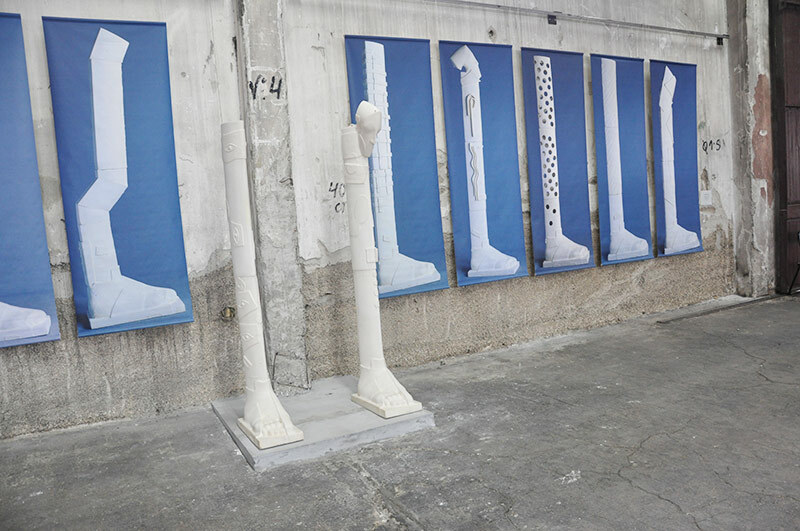 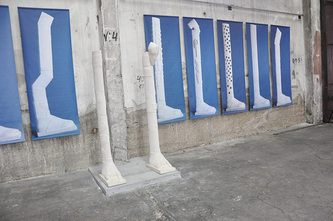 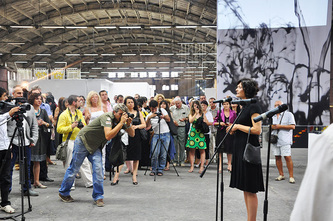 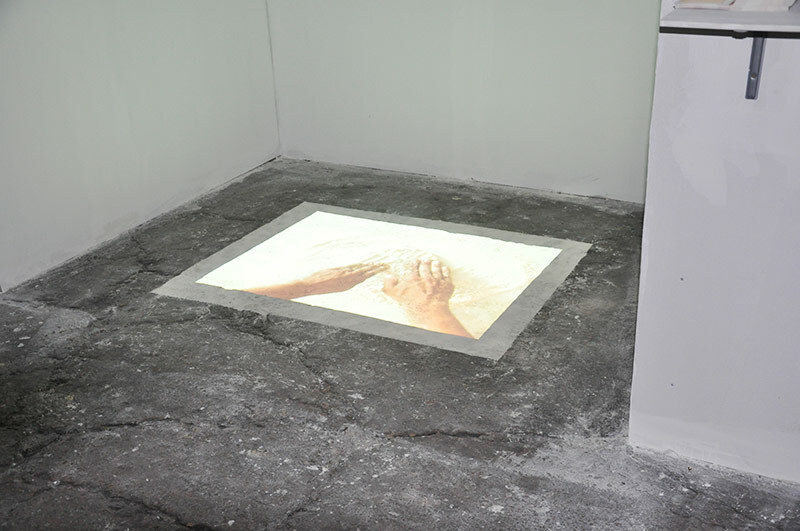 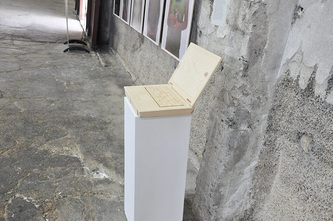 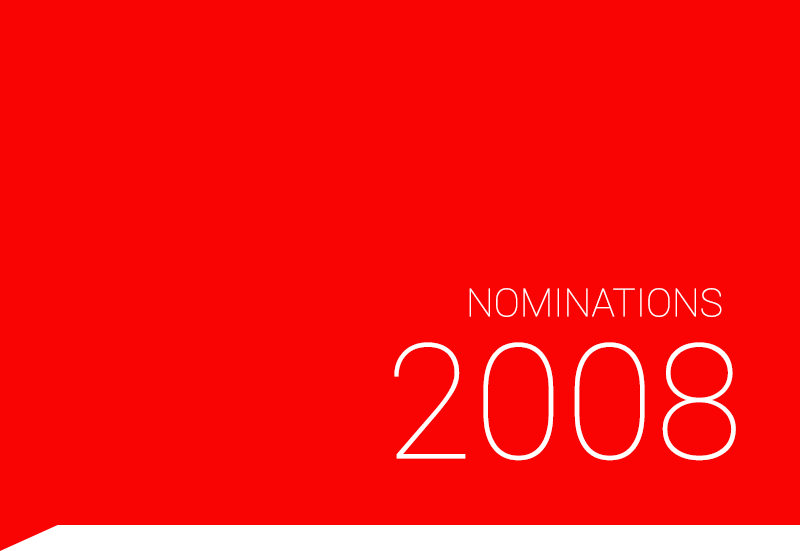 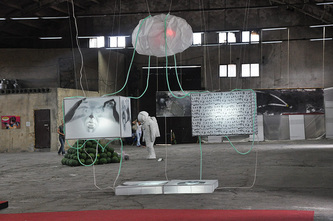 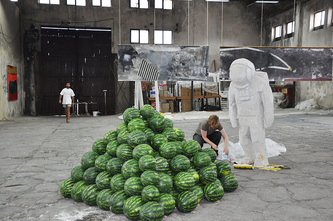 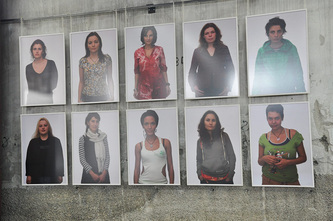 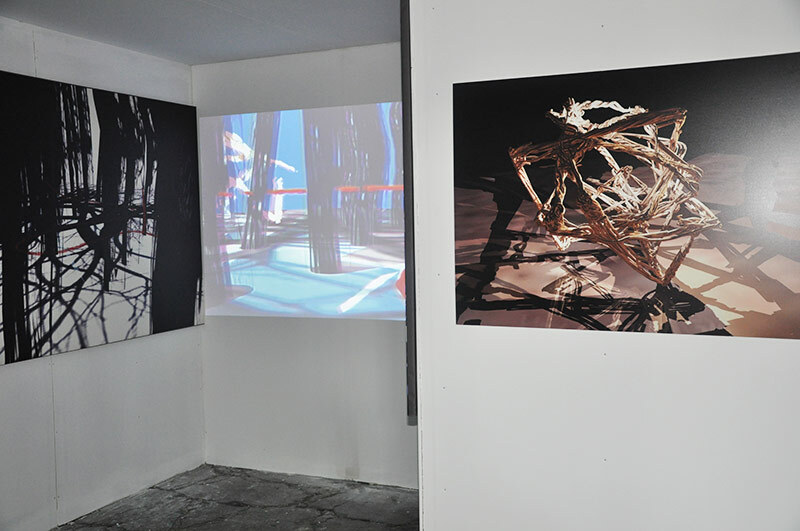 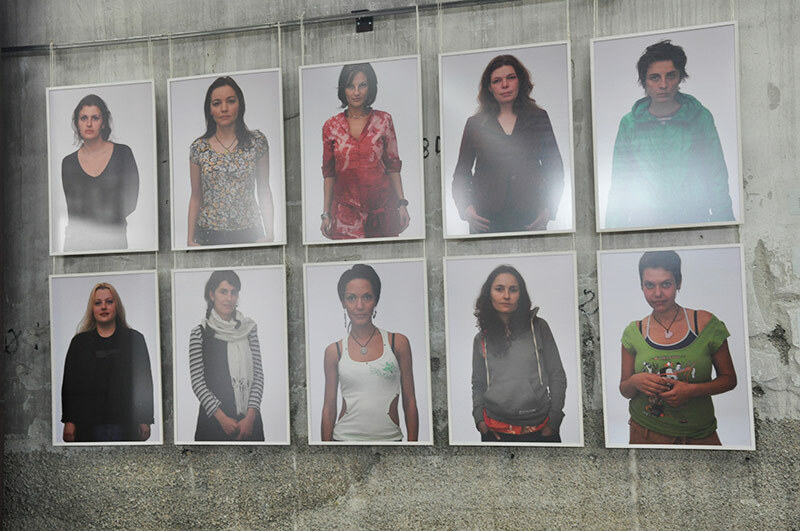 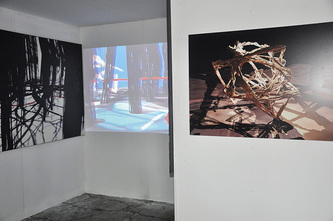 Along with the exhibition at Künstlerhaus in Vienna, Awards for Contemporary Bulgarian Art 2009 was the competition event with the highest attendance, the visitors being encouraged to make their own nominations for best work exhibited through questionnaires specially designed for the purpose.